Most states have automated services, including DMV registration renewal. It will still depend on you, however, to pay the renewal fees on time. 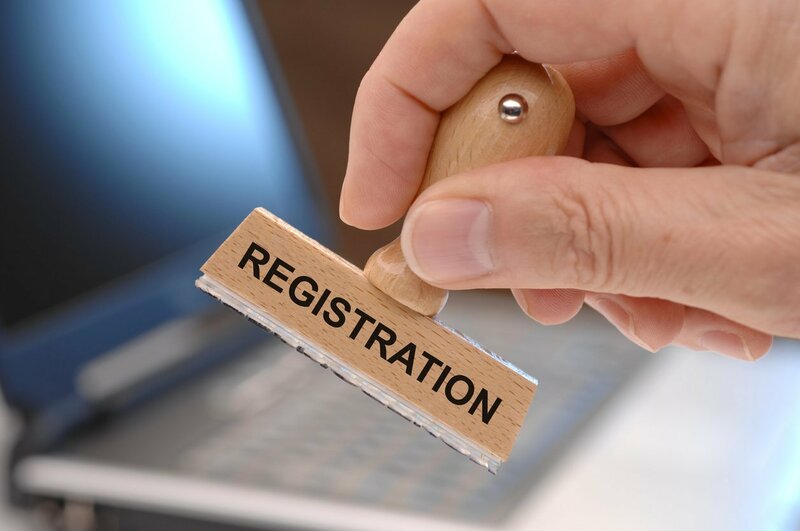 Late registration raises registration costs. It can also lead to serious penalties. Can I get pulled over for expired tags or no tags? Yes. You can get pulled over for driving with expired tags. On the bright side, driving with expired tags is usually a non-moving violation. If registration tags are not affixed to your license plate, you can get a ticket. Do not leave them in the glove box or forget them at home. Tags must be clearly and properly displayed. What happens when you get pulled over or ticketed for expired tags? You are going to get fined. The car does not have to be in traffic, moving, or occupied. If you are parked legally, you can still get a ticket. The exact consequences depend on the officer or citation. You may end up with a grace period. Take care of your ticket as quickly as possible. Online services may cost extra money, but they save time on getting new tags. For example, the cost for expired tags in California is a $25 fee, plus a penalty. The penalty is 4 to 5 times the fee, which means expired tags can cost from $125 - $225. That is before processing fees, like online service fees. Even if you fix your registration tags, you may still be required to appear in court with proof of registration. Do not think fixing DMV registration renewal or replacement tags will be automatically relayed to the courts. In addition to added fees, you could receive a misdemeanor for failure to appear. That shows up on criminal background checks. Avoid a judge by appearing at a traffic court window. Court clerks can most often take care of registration tag issues. Can my car be impounded for expired registration? If your registration is 6 months or more overdue, it can be impounded or become a moving violation. Multiple citations over a limited time can lead to stiffer penalties and possibly jail time. Be aware. Get a copy of your driver record if you are unsure your status. If your tags were stolen, this is a simple fix-it ticket. In most states, you can go online to report lost tags and order replacements. Sadly, these replacements are not free. They are cheaper than late registration, though. Do not bet on getting caught with expired tags. Keep your current tags unobstructed on the rear license plate. This makes it harder for thieves to remove and reuse your tags. How long do I have to register my vehicle if I move states? Generally, you have 30 days or less to register your vehicle. Defend yourself against road rage. 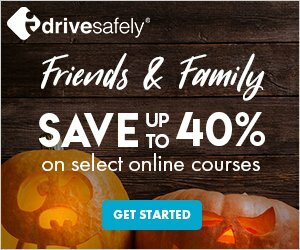 Our Defensive Driving course shows you how in just two hours.